He shared a nine-minute private runway video to show off the new clothes. 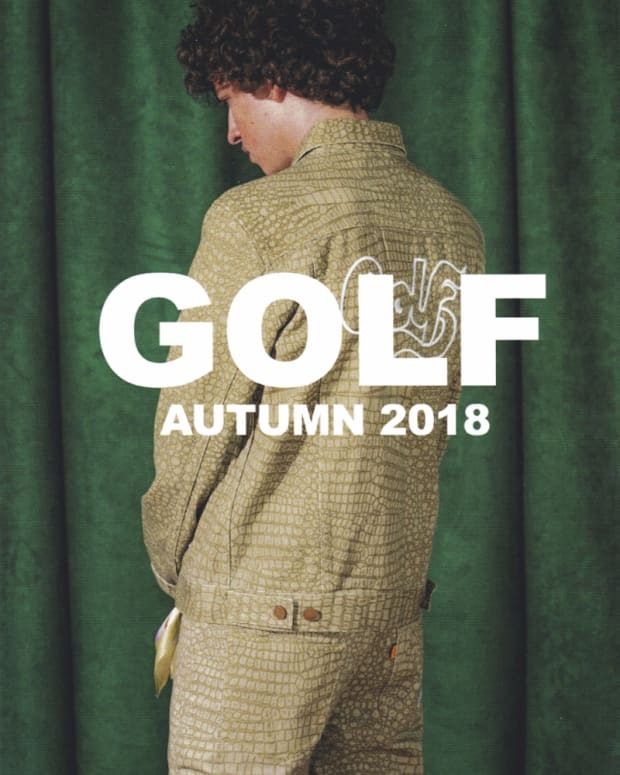 Tyler, The Creator has revealed his GOLF Winter collection. He has shared a video of a private runway show done in Eugene, Oregon showcasing a wide range of pieces from the new collection. 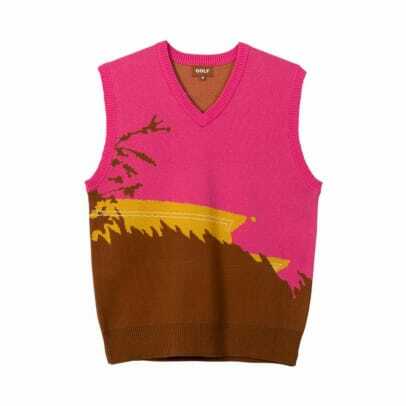 Among them include a whole host of sweater vests, some ready for the holiday season and others for your grandparents, turtleneck sweaters, hoodies, sweatpants, t-shirts, hats, socks and more. 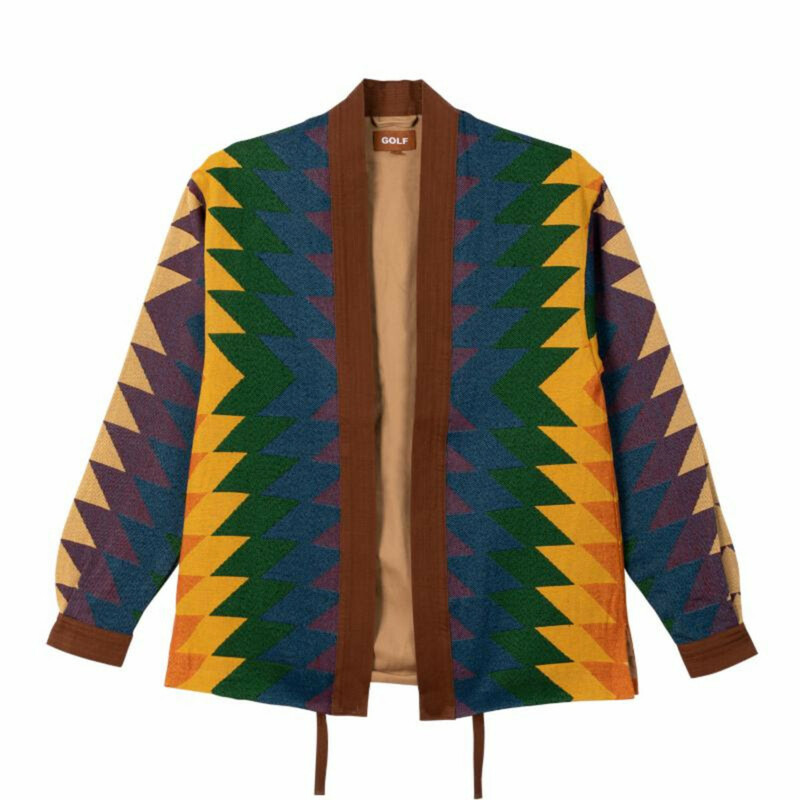 The entire collection seems to be built around comfort and of course the colorful palate that Tyler brings to his clothing. 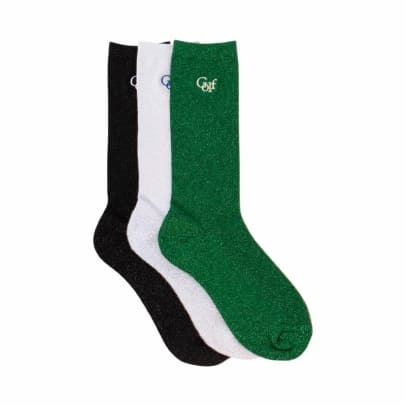 The designs are unique and colorways are different, so you know this is a GOLF item. See a few of the items below and pick them up starting today on his website. 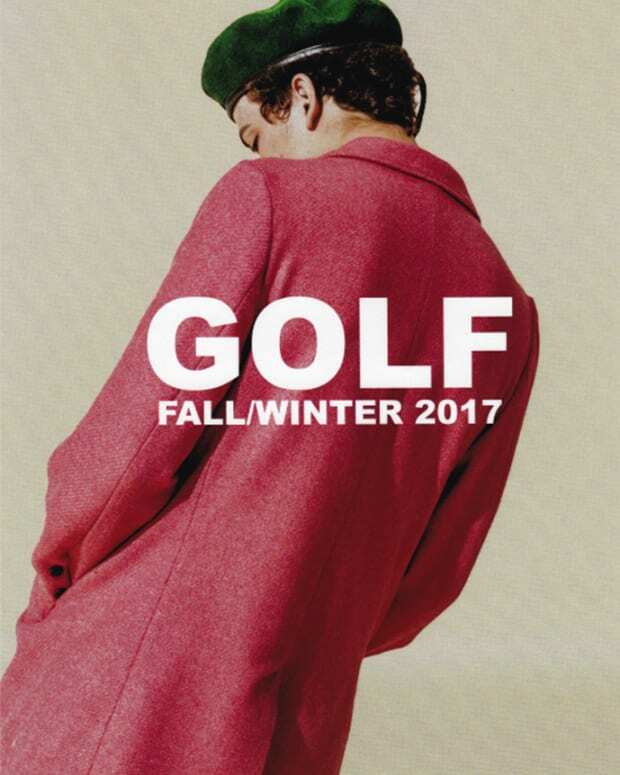 They will also go on sale Wednesday, December 19th at GOLF&apos;s Los Angeles Flagship store.